SELLER INCENTIVES OFFERED TO BUYERS. USE IT TO BUY DOWN ON ALREADY LOW INT RATE.TURN KEY PROPERTY BUILT IN 2012 BY high quality Warmington-HOMES WITH A MASTER SUITE DOWNSTAIRS IN PRESTIGIOUS WILHAGGIN. 3BED/3BATH PLUS LOFT. 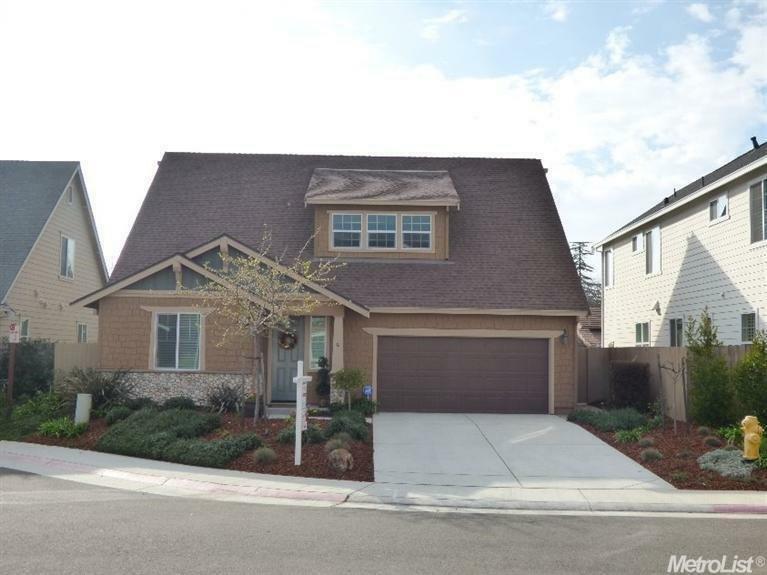 GREAT ROOM CONCEPT.RELAX ON LOW MAINTENANCE PATIO WHILE ENJOYING THE BUILT IN BBQ ISLAND, LED LANDSCAPE LIGHTING.HERB GARDEN, ROSES, FRUIT TREES.GARAGE IS A SHOWPLACE -CUSTOM CABINETS, OVERHEAD STORAGE, EPOXY GARAGE FLOORS.EASY LIVING ON A PRIVATE CUL-SE-SAC.FANTASTIC NEIGHBORS.